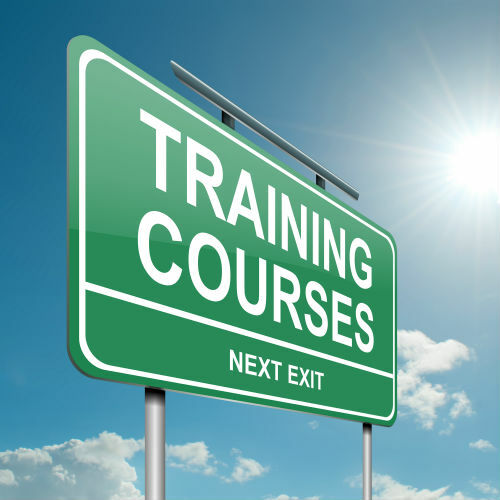 Don’t have the need or budget to hold an in-house training program at your firm? Are you looking to enter the financial industry or strengthen your existing skill set? Our public courses and one-on-one training are designed to provide you with the same quality and content as our in-house programs but are open to anyone that would like to attend. All you need is your laptop with Excel, and we will do the rest.